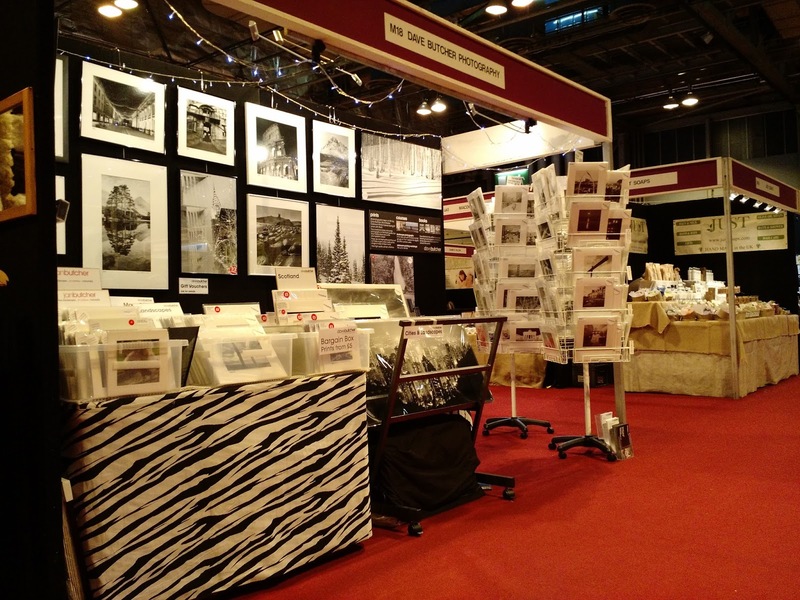 We are busy at the Crafts for Christmas Gift Fair at the Glasgow SECC. It runs from today, Thursday 22nd to Sunday 25th, 10 am to 5pm. 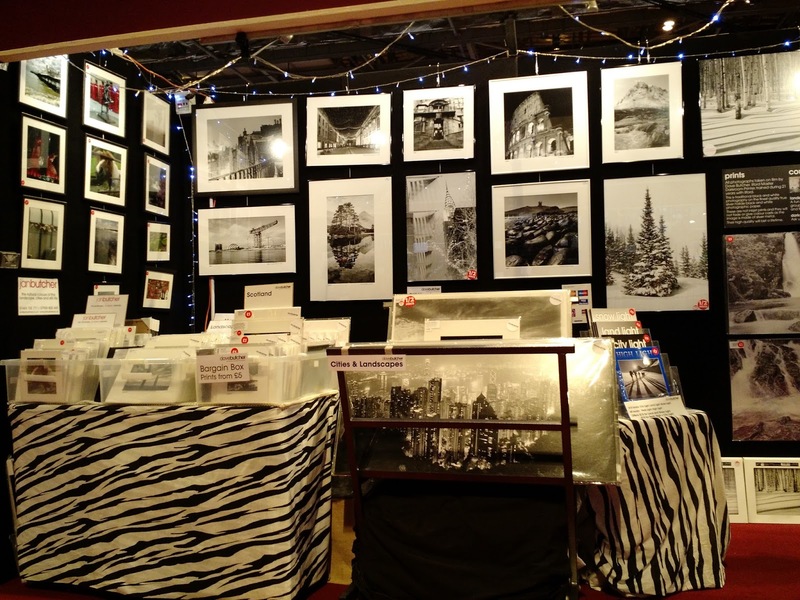 We have lots of new photographs, several hundred of my black and white ones as well as quite a few of Jan’s colour ones. 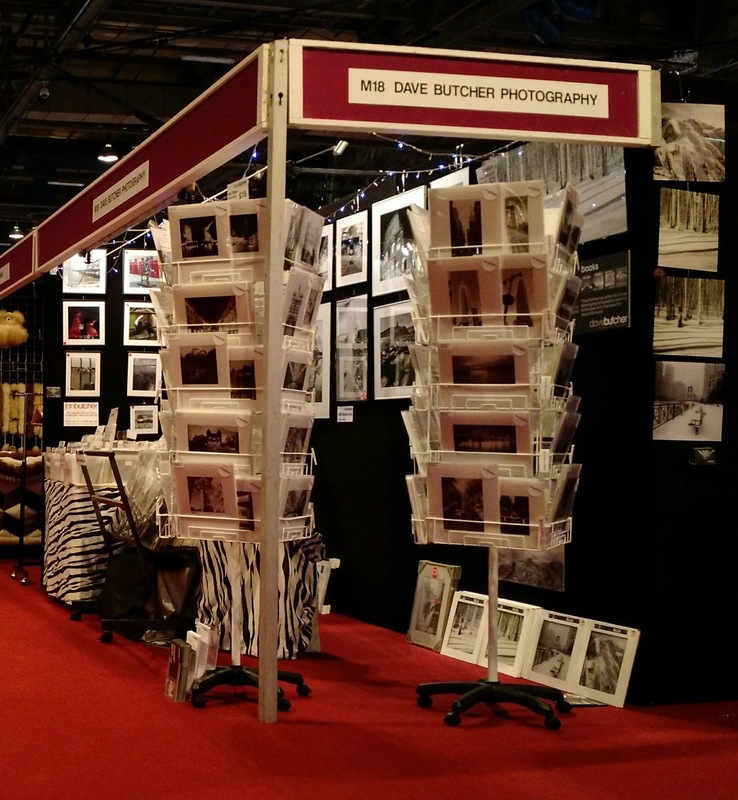 Our stand is M18 in Hall 4. 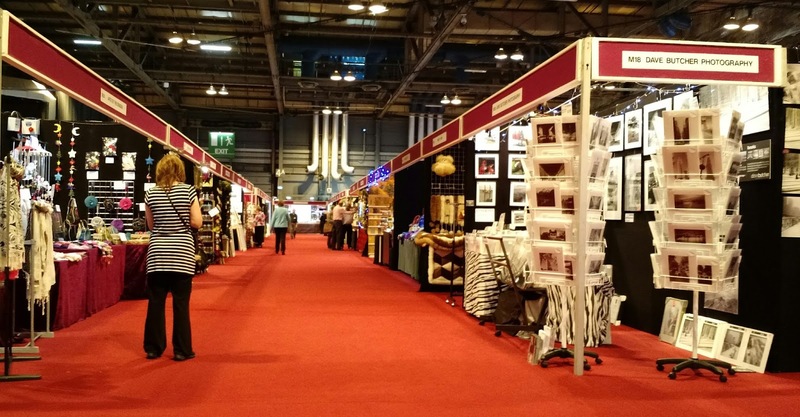 The bonus this year is that the show is in the same Hall as Hobbycraft and Stitch Craft so you pay once and see 3 shows. Lots to see and do. Here are a few photos taken before we opened this morning.